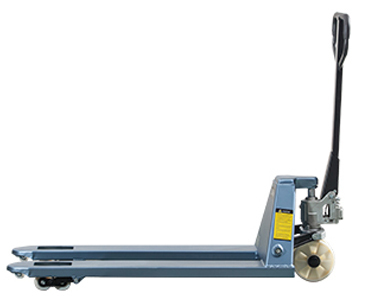 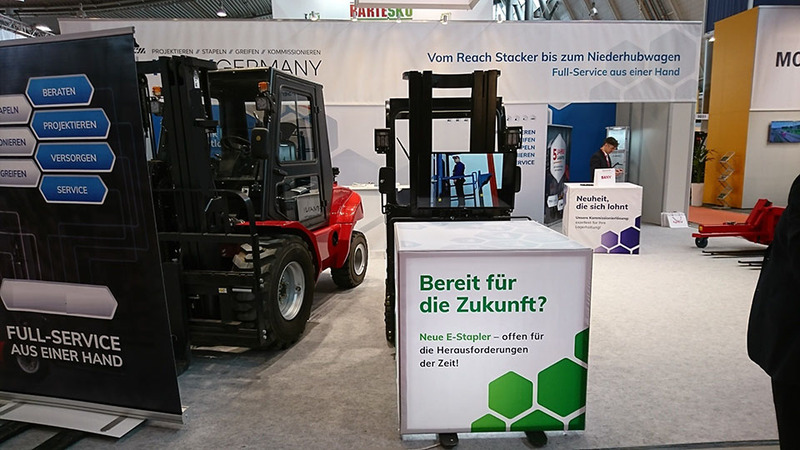 The event of LogiMAT 2018 exhibition was held in Stuttgart, Germany from 13 - 15 March. 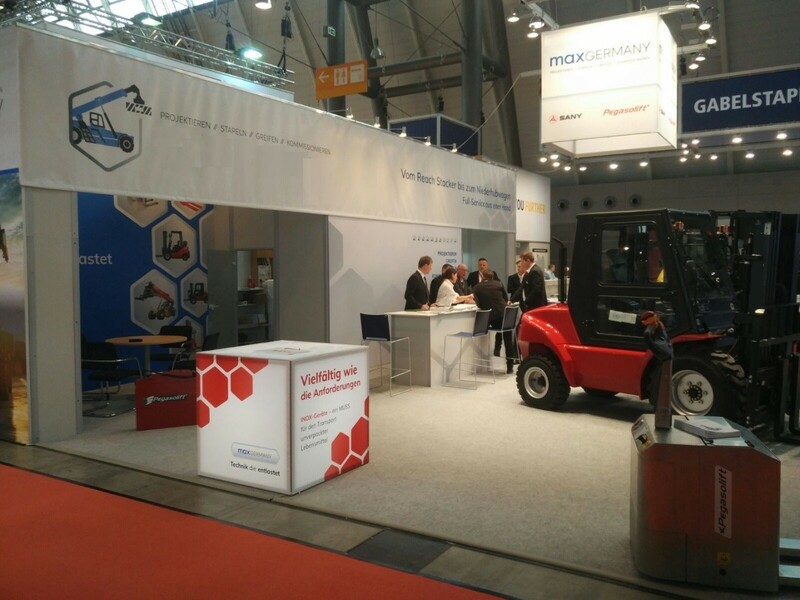 Our German distributor participated this exhibition with our rough terrain and 3wheel electric trucks, front booth attracted a lot of customers old and new, Royal’s products are popular welcomed in German market. 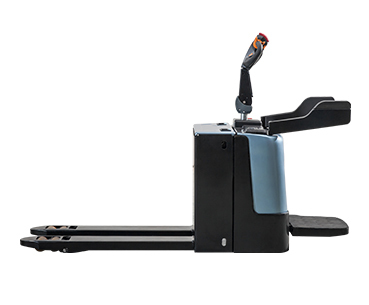 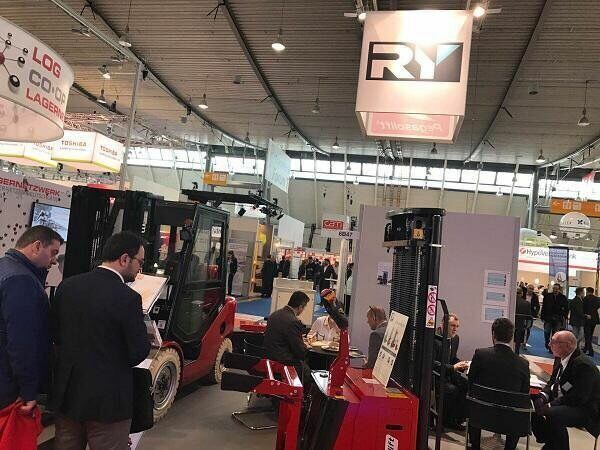 The German distributor received many positive feedback from end-users, will continue establish long-term cooperation with Royal forklift, both two parties joint efforts to create mutual benefit future. 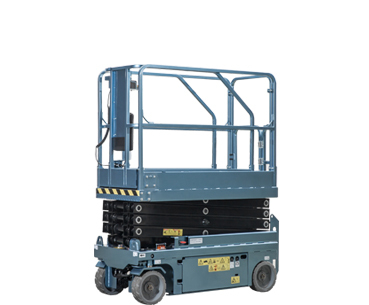 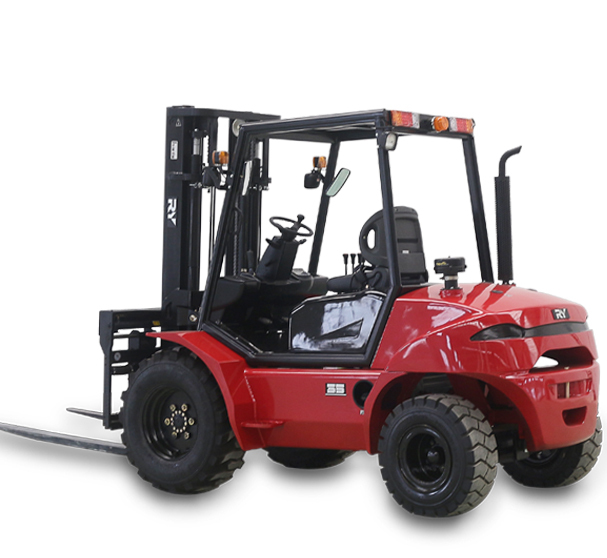 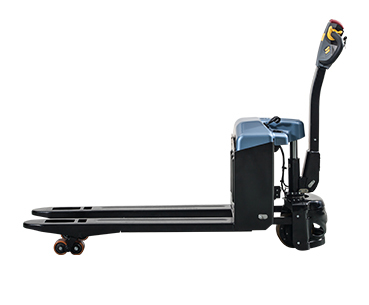 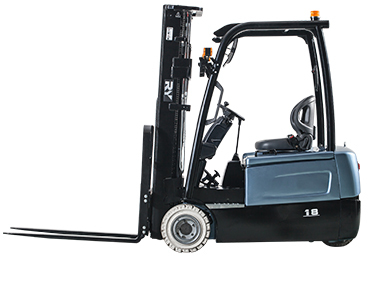 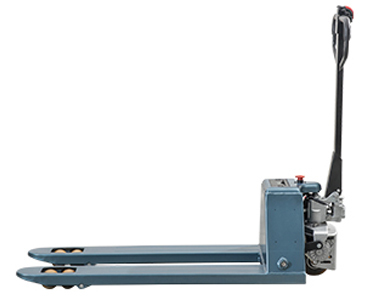 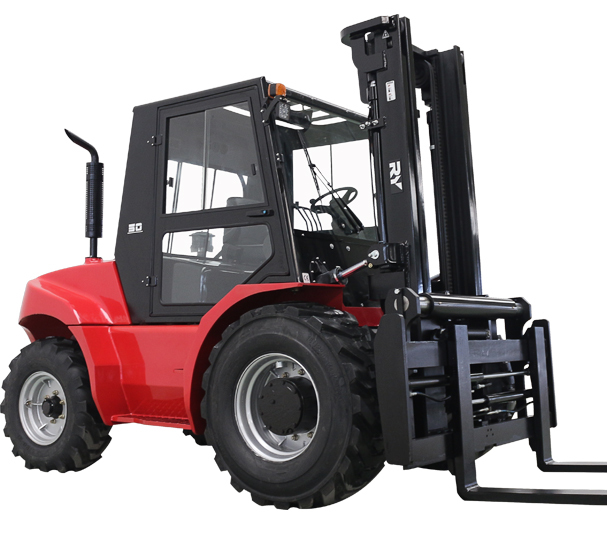 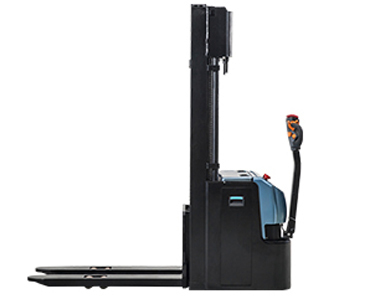 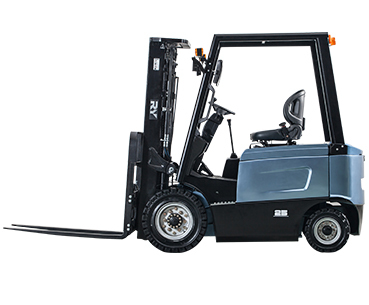 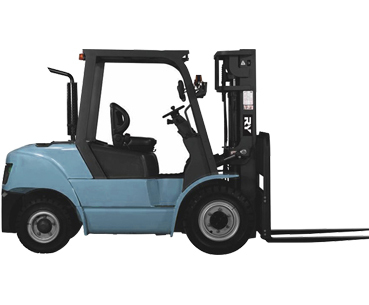 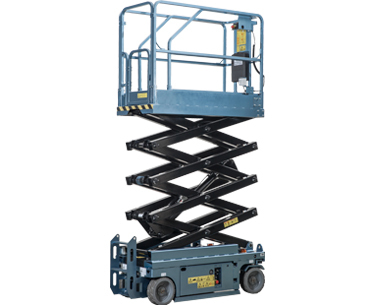 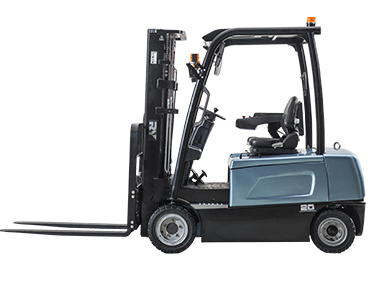 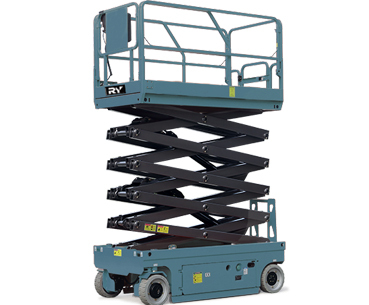 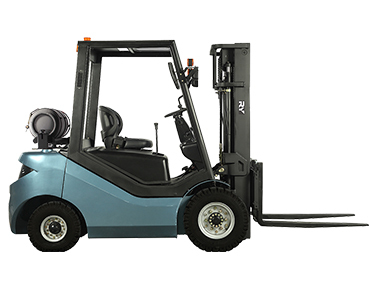 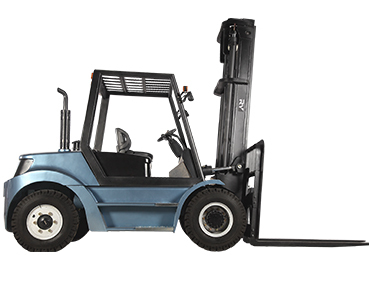 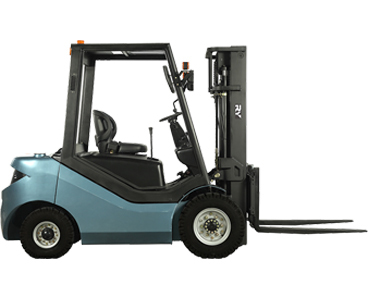 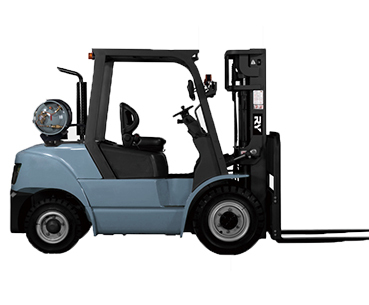 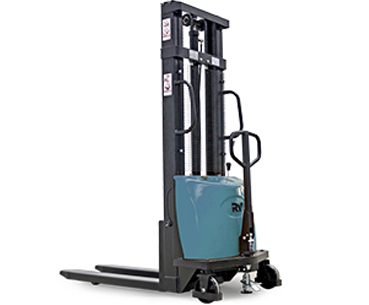 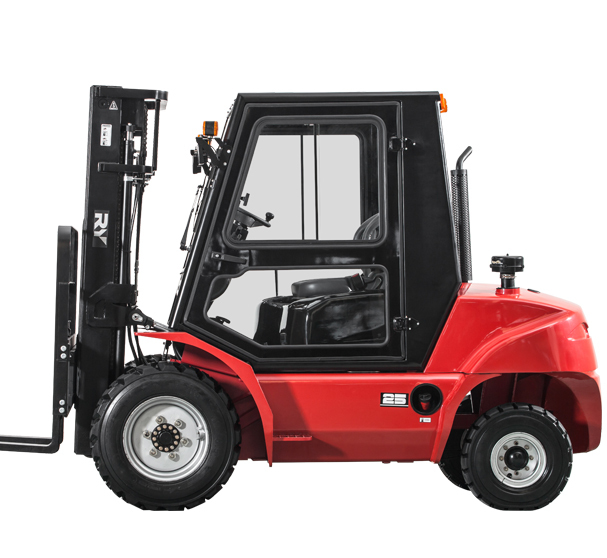 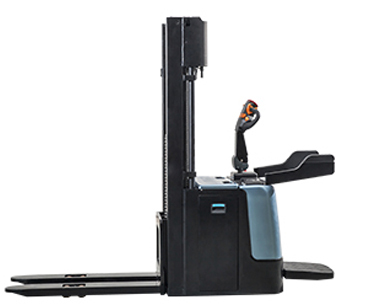 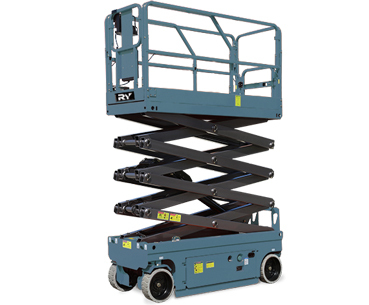 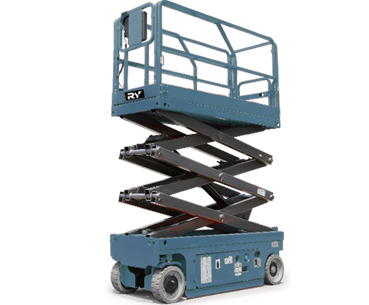 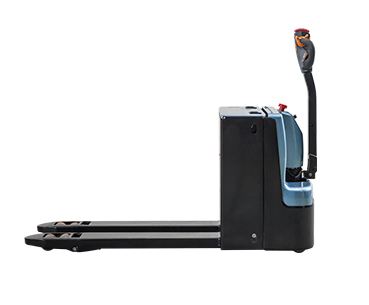 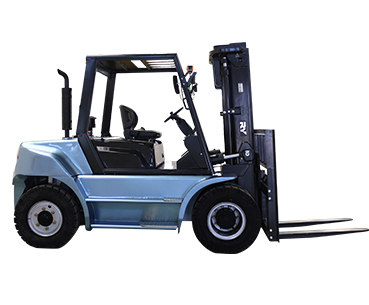 Royal Forklift’s new upgraded website will be launched by the end of this month.